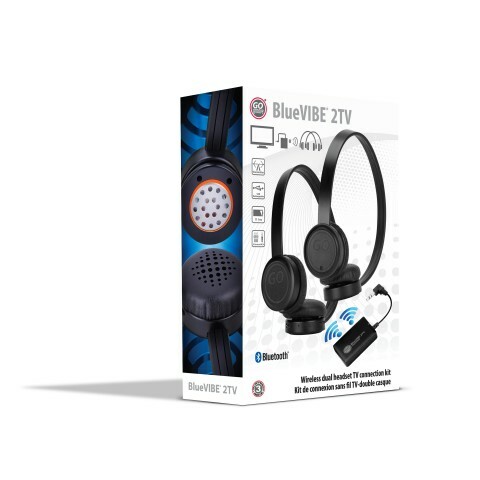 The BlueVibe 2TV connection kit was designed with convenience is mind. 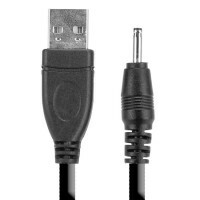 Simply, plug the included transmitter power cable into the USB port on your television, or use the included USB AC adapter. 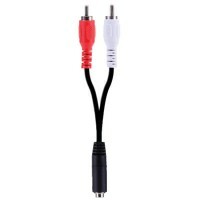 The transmitter can be connected to any device with 3.5mm or RCA audio output. 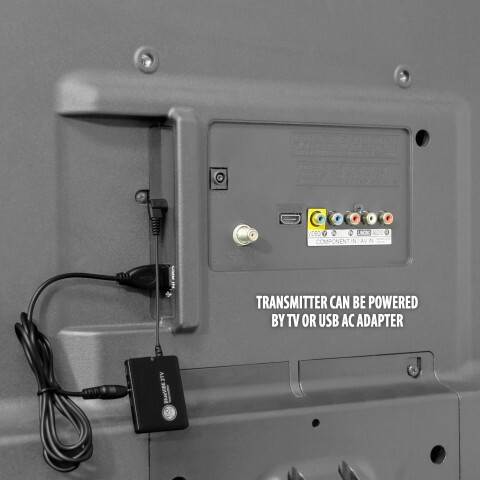 The transmitter will power on with and LED indicator flashing and be ready for connection automatically. 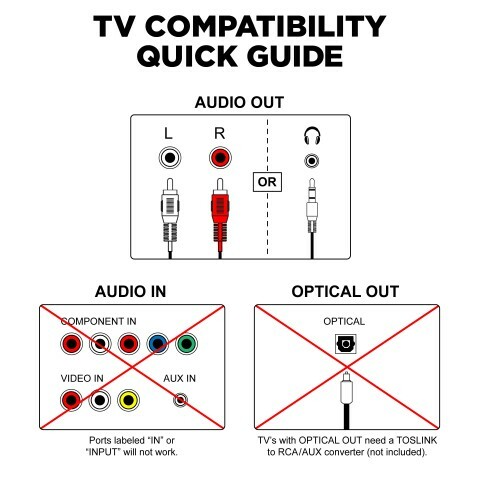 The transmitter does not need to be turned on everytime you want to use your connection kit. 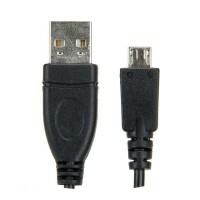 Then with the trasmitter powered on, connect the headset by pressing and holding the headset power button for 4 seconds. 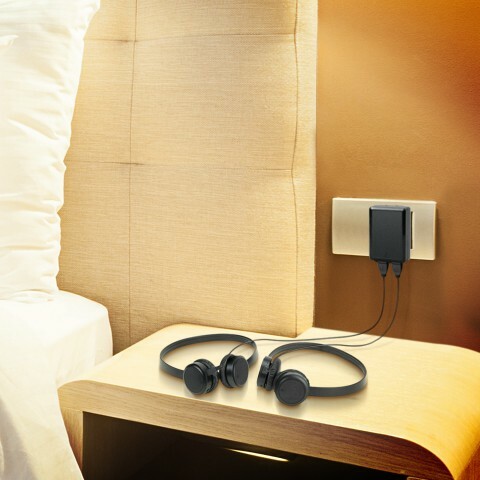 You can power on either headset at anytime. 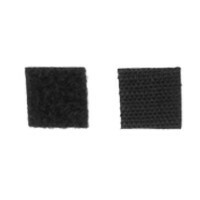 The headsets will automatically connect to the trasmitter. Press and hold the power button for 4 seconds to power off. 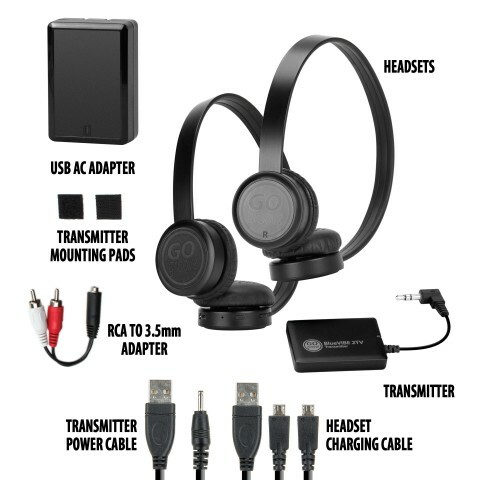 This wireless dual headset tv connection kit is great for many occasions. 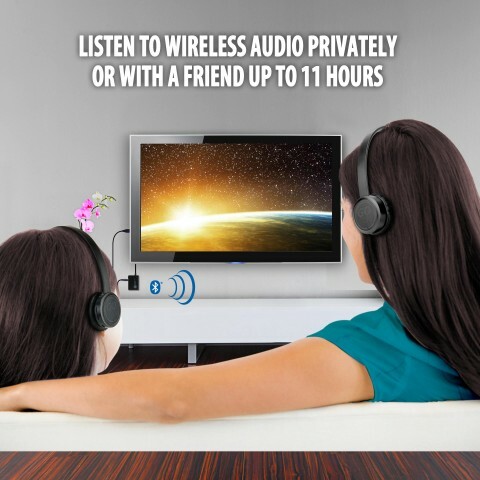 If you're parents of young children and you want to be able to listen to a movie or a television show without waking your kids the BlueVibe 2 TV will become your new best friend. 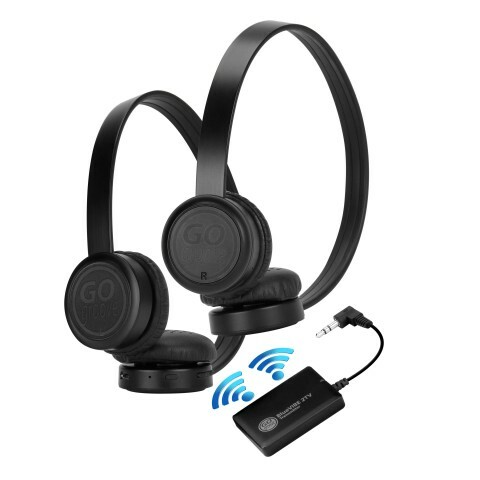 If you have children that want to watch a movie on a tablet in the car but you don't want to hear it, give them these headphones. If you have an elderly family member that has a hard time hearing the TV, this is the perfect gift. 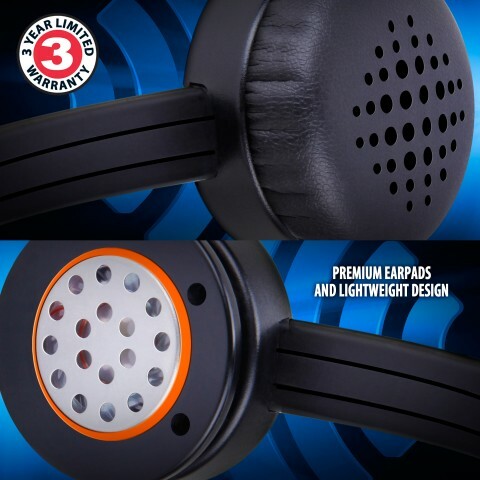 The lightweight leather ear cups are even great to fall asleep with on in bed.